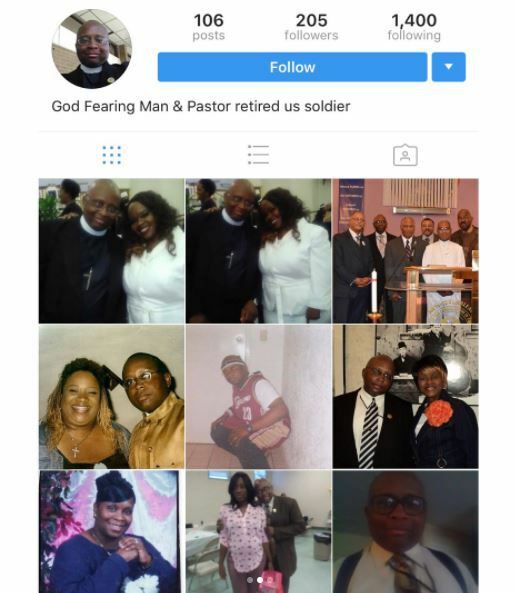 This Pastor, who according to his instagram bio is a “Man Of God” and Ex-US soldier, has set the web on a frenzy as he posted a rather raunchy comment on Nicki Minaj’s Instagram Photo post. 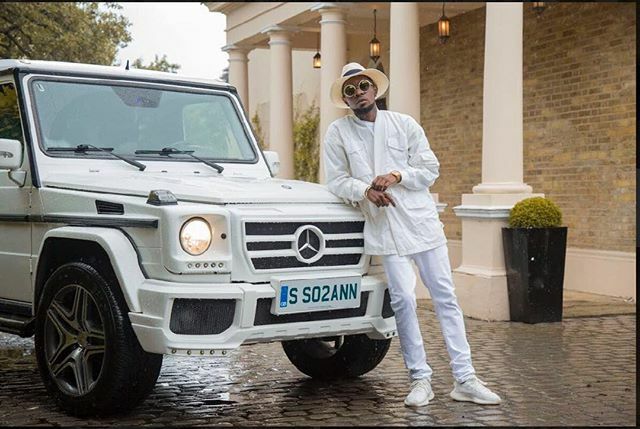 The Pastor, using his Instagram account —@Dewberry_2017, revealed his interest to “eat Nicki’s Booty”. What was he thinking?? Anyway, guess that wraps up his Pastoral ministry.–Now he’s both an Ex-Soldier and soon to be Ex-Pastor.